The best of maintenance-free town home living. 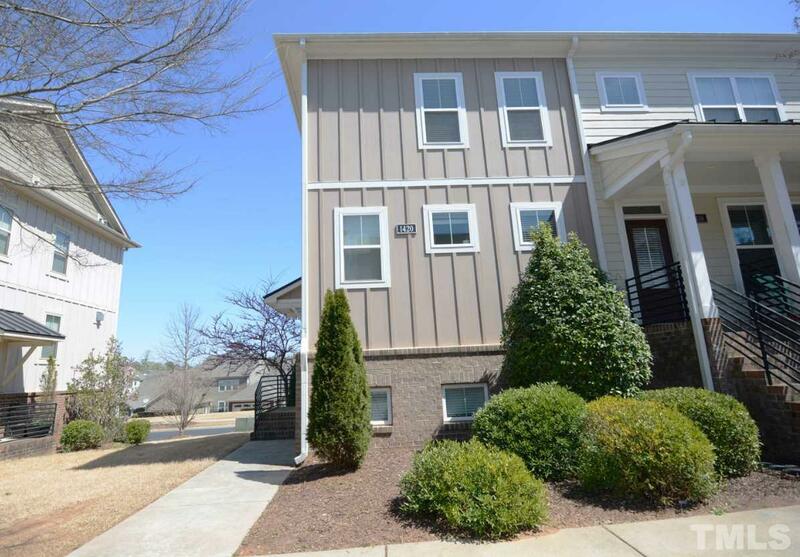 Enjoy this end unit town home with open floor plan and 1 car garage. Private office on lower level. Relax on your private balcony or step outside your door and enjoy the community park! Minutes from PNC Area, NC Museum of Art, NC State Fairground, NC State University and Carter-Finley Stadium. Convenient to the heart of downtown Raleigh! CURRENT LEASE END DATE WILL BE ADJUSTED TO MATCH BUYERS CLOSING DATE.